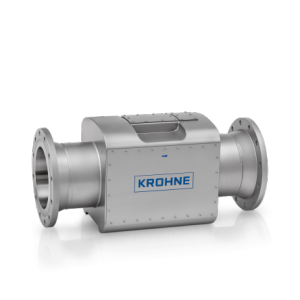 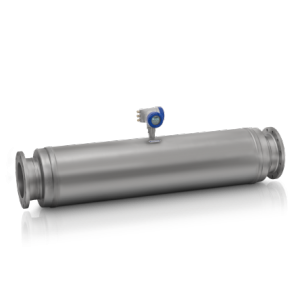 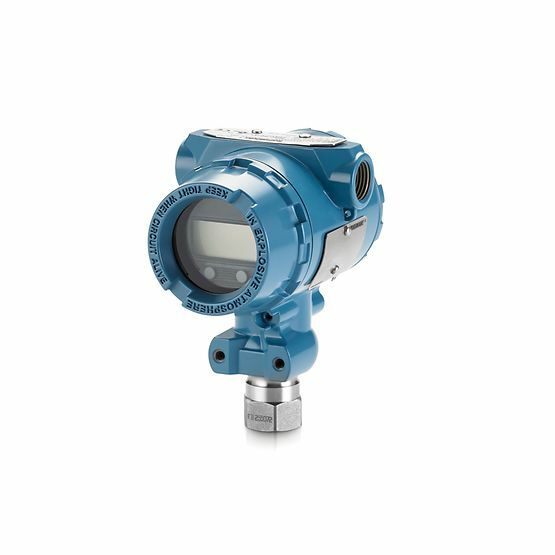 Work more efficiently with the Rosemount 2051 In-Line Pressure Transmitter, an industry standard device that delivers reliable process data. 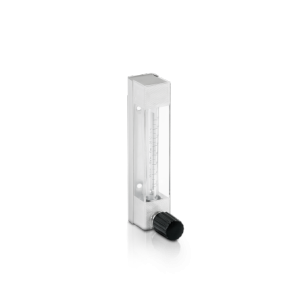 This transmitter provides accurate gage and absolute measurements and is delivered installation-ready. 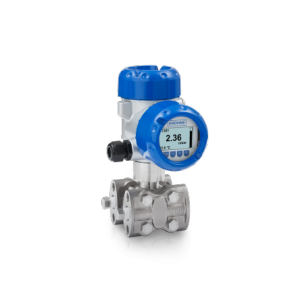 This pressure transmitter features an intuitive Local Operator Interface which streamlines commissioning and reduces the number of tools you need, for a cost-effective and capable solution.